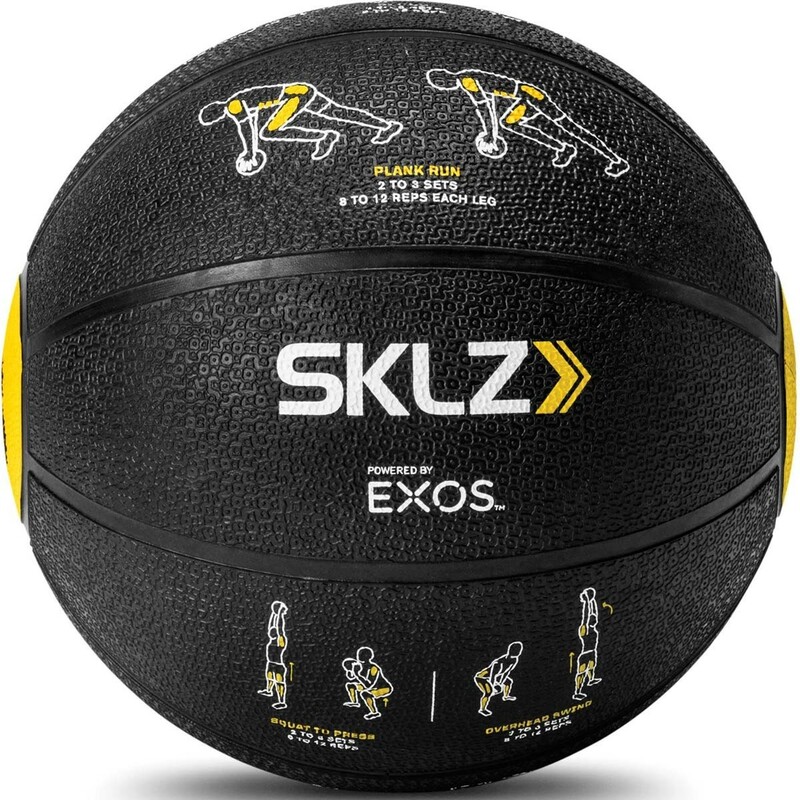 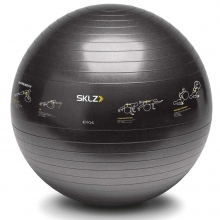 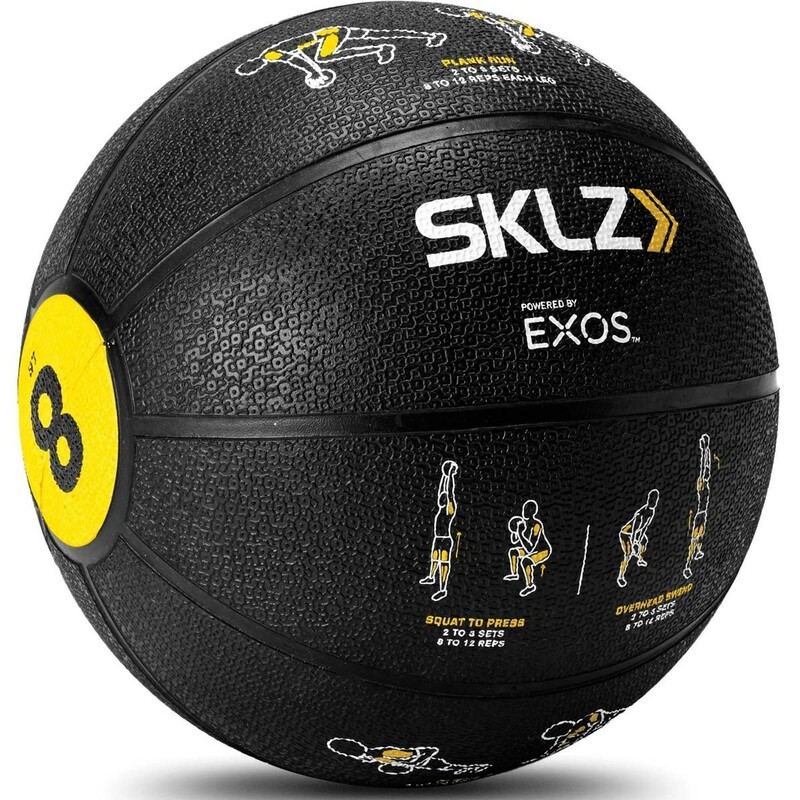 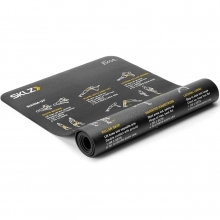 Build full-body strength with the SKLZ Trainer Med Ball. 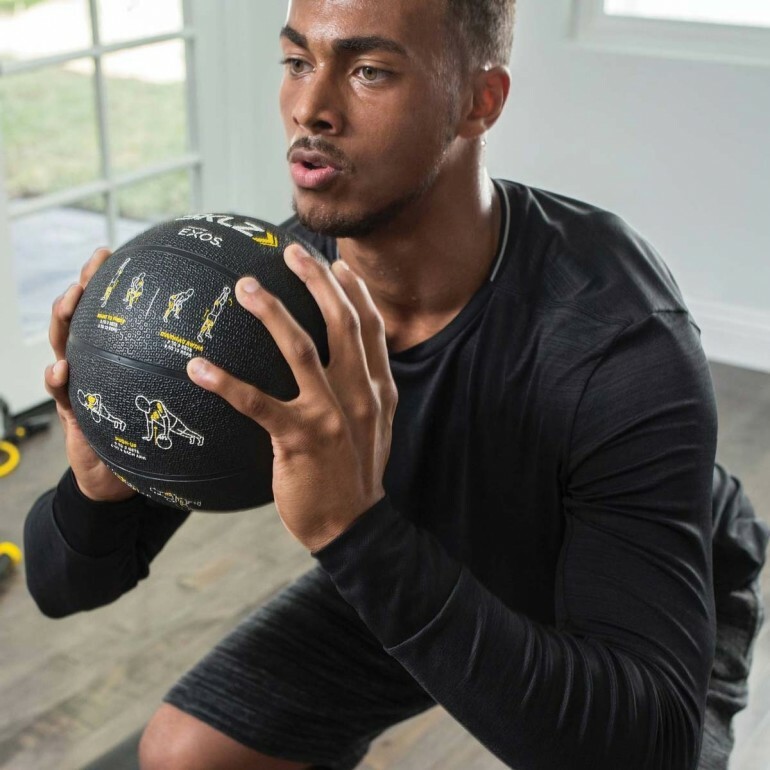 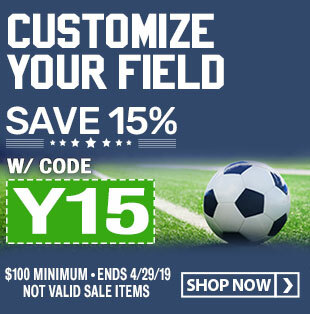 This training medicine features exercises printed directly on the ball that highlight the muscles being targeted, as well as recommended sets and reps to use. 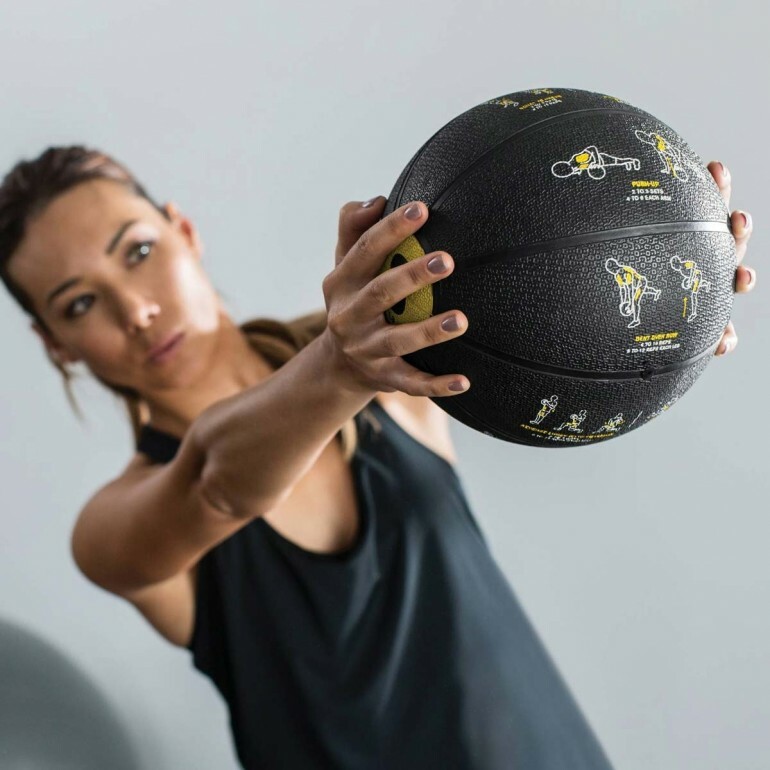 Knowing which muscles your exercise is targeting helps you increase your focus and your results. 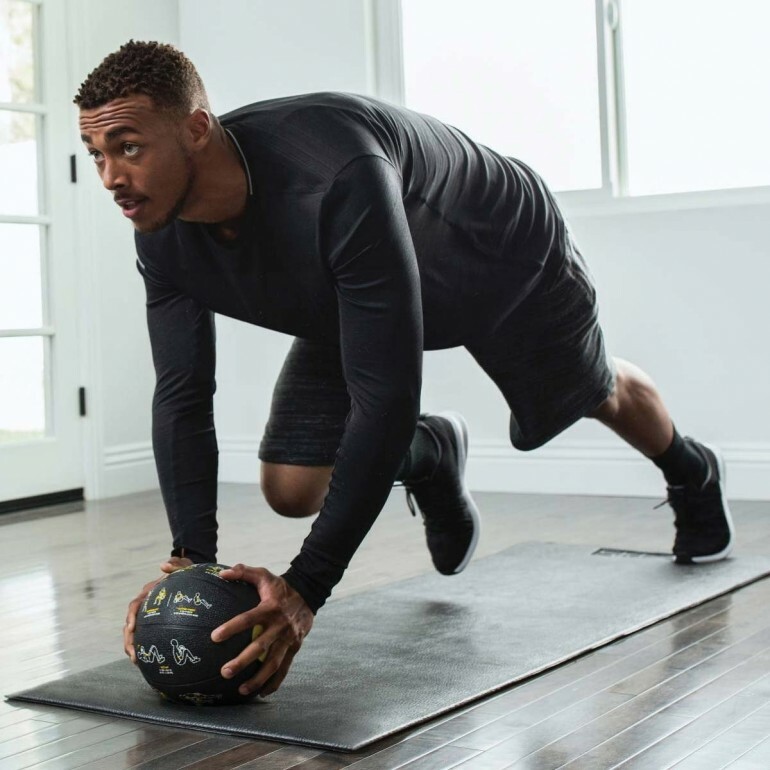 Maximize your results by layering the exercises together and get a full-body, strength-building workout in each session. 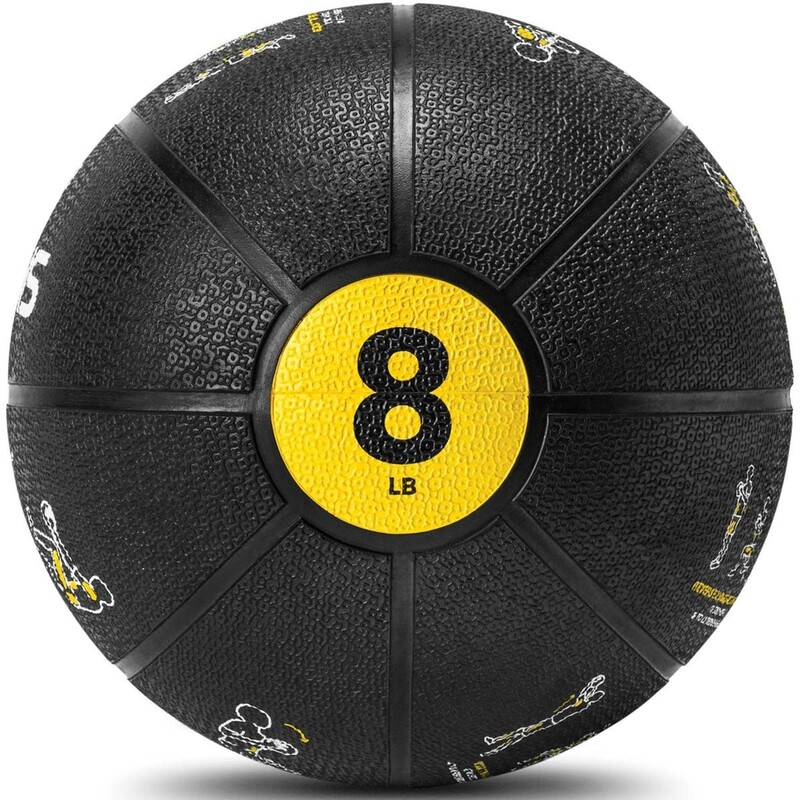 Use the Trainer Med Ball for lifts, throws, presses, and passes to help build lean muscle and explosive power.